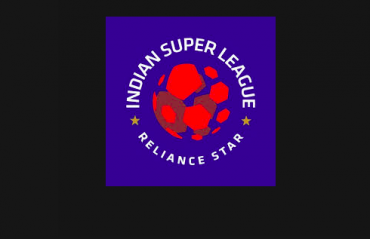 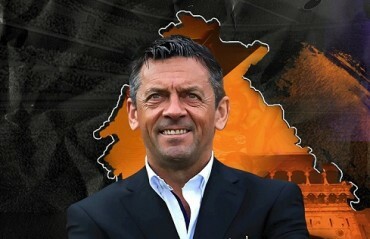 The Rajesh Wadhawan Group and Bollywood star Arjun Kapoor co-owned Indian Super League (ISL) club FC Pune City today announced Phil Brown as their new head coach for the remaining of 2018-19 season. 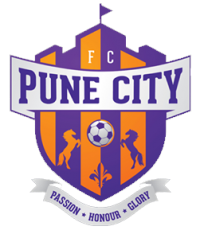 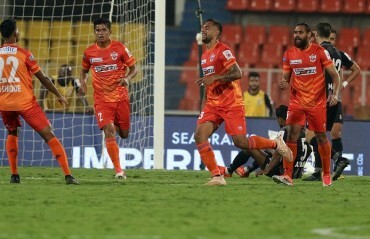 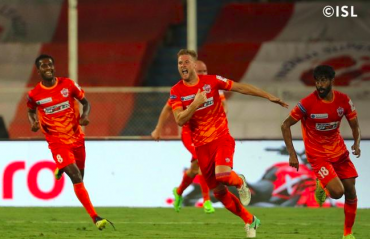 FC Pune City continued with their resurgence as they produced a spirited display to register a 2-0 win over FC Goa in a Hero Indian Super League clash at the Shri Shiv Chhatrapati Sports Complex Stadium, here Tuesday. 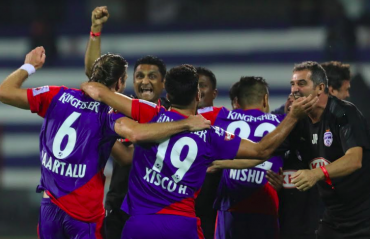 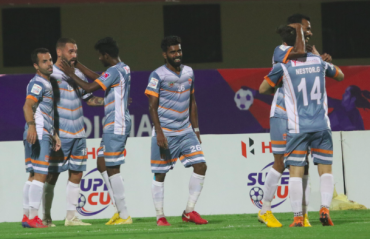 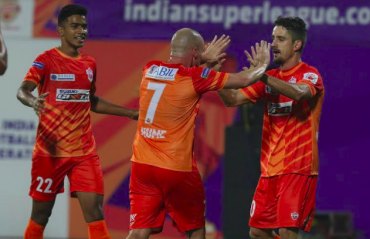 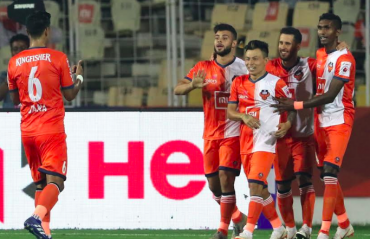 FC Pune City ended their winless streak in this edition of the Hero Indian Super League (ISL) with a hard-fought 2-1 win against Jamshedpur FC at the Shree Shiv Chhatrapati Sports Complex here on Wednesday. 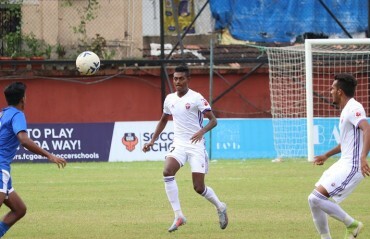 FC Pune City lost their third game against Dempo SC by 1-3 in AWES Cup here at Tilak Maidan, Goa on Sunday.